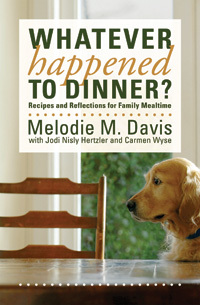 cooking, food, Mennonite cooking, Mennonite Recipes from the Shenandoah Valley, Pumpkin Pie Dessert, Recipes, Whatever Happened to Dinner? Last week I was celebrating the glory of a one-pan, almost-never-fail dessert, to use up an extra can of sweetened condensed milk before it went bad. 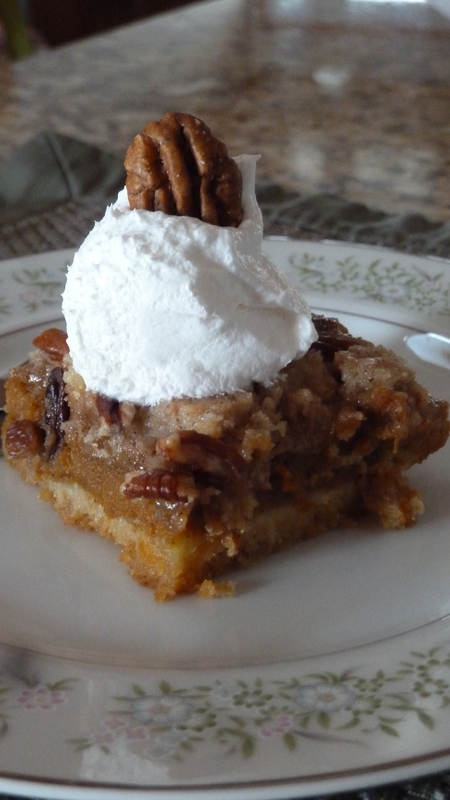 This dessert takes slightly more than one pan to prepare, but was motivated out of a similar impulse to use up some canned pumpkin before next Thanksgiving. I had purchased a fresh can this year planning to make my annual pumpkin pie off of my grandmother’s simple and delicious recipe. But then, you may recall, my family was producing babies last fall (here) and (here) and our Thanksgiving plans were gloriously and not unexpectedly shoved on the back burner. We ended up throwing Thanksgiving dinner together with carry out from Safeway on the day 2nd grandchild was able to come home from the hospital. At any rate, no Grandma Stauffer pumpkin pie and TWO cans of pumpkin on hand. So, for my small group/house church worship and potluck in homes this past Sunday, I tried out a recipe I’d been wanting to duplicate after someone else made it, “Pumpkin Pie Dessert” adapted slightly from Good Books’ Mennonite Recipes from the Shenandoah Valley (1999). 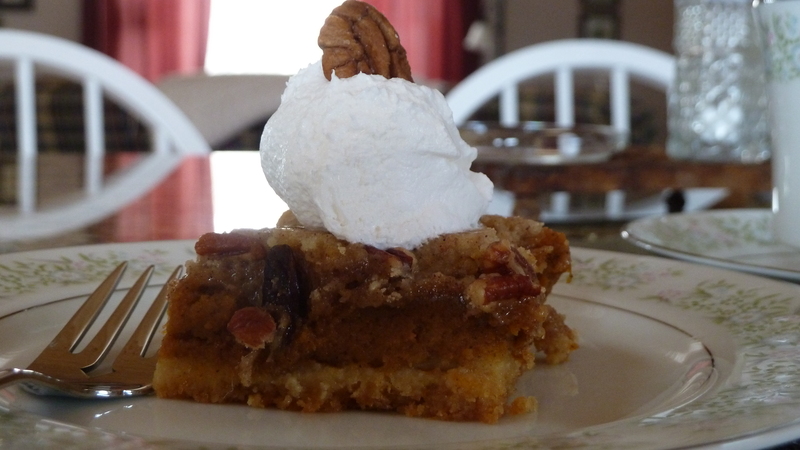 It is rich and pumpkiny, and a nice twist on old favorites, kind of a dessert where you get your cake and pie too. Or is it you get your pie and eat your cake too. Whatever. And kind of fancy, if I do say so myself. (Originally by Lillian Kiser, Harrisonburg, Va.)Makes 15-20 2 x 2 servings. Measure out 1 cup dry cake mix and set aside. 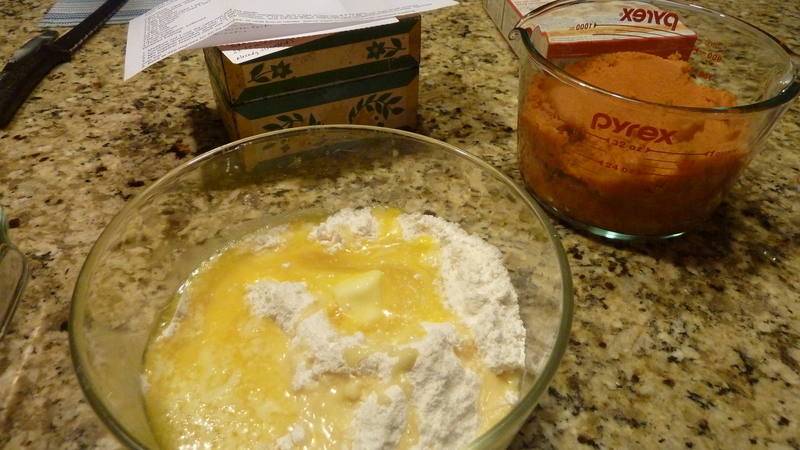 Combine remaining cake mix, ½ cup melted butter, and 1 egg. Press into greased 9 x 13 pan. Mix together pumpkin, ginger, cinnamon, 1 ½ cups sugar, 2 eggs, salt, and milk. Pour over crust mixture. Mix together reserved cake mix, 1 tsp. cinnamon, and ¼ cup sugar. Cut in 3 Tb. butter to form crumbs. Sprinkle over top. 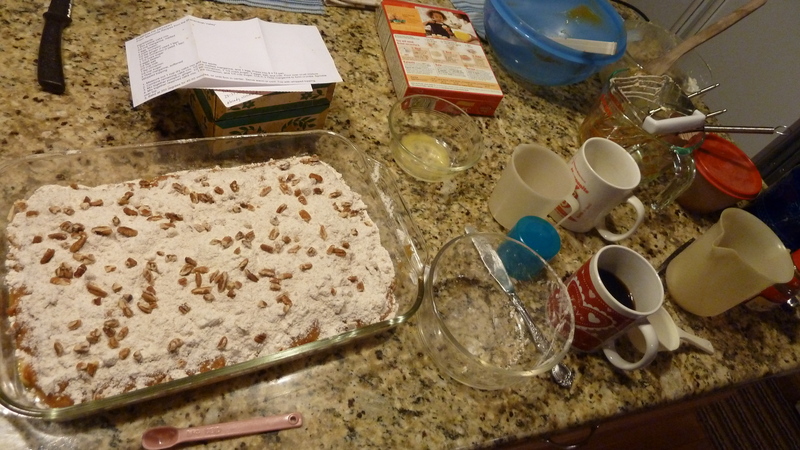 Also sprinkle with chopped pecans, if desired. Bake at 350 degrees for 45-50 minutes, or until firm in center. Serve warm or cold. Top with whipped topping. Have pumpkin? I’m betting you have most of the other ingredients in your cupboard/pantry. It will take the doldrums off these long weeks of cold, snow, ice, more cold. Is winter almost over? What’s your favorite way to deal with winter blues? For more Shenandoah Valley recipes see my book from a couple years ago, which you can purchase here.